Mitsuko has spent the last two years creating her own interpretations of the piano sonatas of Schubert. The musician also works with the music of Mozart, Beethoven, Chopin, Debussy and Schoenberg, producing her own exciting renditions each time. The artist has performed with many world-renowned orchestras and received various awards and accolades. Mitsuko currently acts as artistic director of the Marlboro Music School and Festival. Sound good to you? 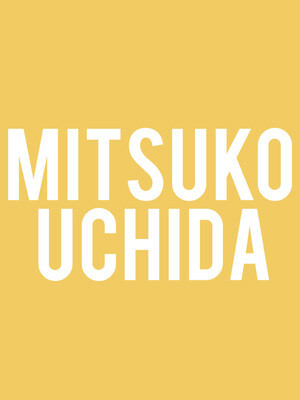 Share this page on social media and let your friends know about Mitsuko Uchida at Isaac Stern Auditorium. Please note: The term Isaac Stern Auditorium and/or Mitsuko Uchida as well as all associated graphics, logos, and/or other trademarks, tradenames or copyrights are the property of the Isaac Stern Auditorium and/or Mitsuko Uchida and are used herein for factual descriptive purposes only. 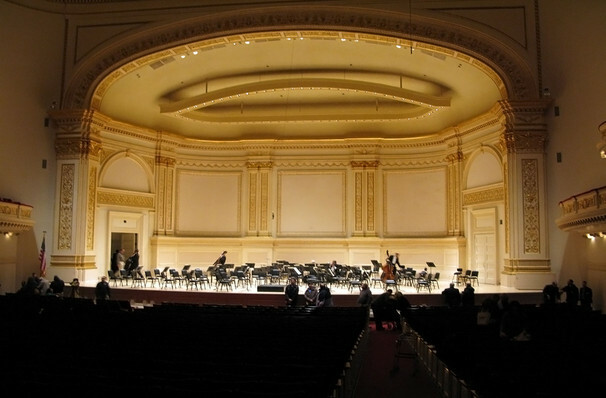 We are in no way associated with or authorized by the Isaac Stern Auditorium and/or Mitsuko Uchida and neither that entity nor any of its affiliates have licensed or endorsed us to sell tickets, goods and or services in conjunction with their events.